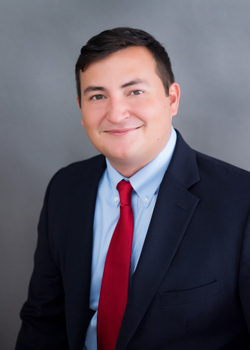 North State Bank has named Mike Foster (BBA ’14) as a commercial loan portfolio manager serving customers at the bank’s Wake Forest and Garner offices. Foster will partner with business executives and owners to provide lending solutions to help their companies excel. He joins North State following a position in commercial lending for California Bank & Trust in San Diego, California. Foster is a native of Makaha, Hawai‘i, and recently relocated to the Triangle from San Diego. 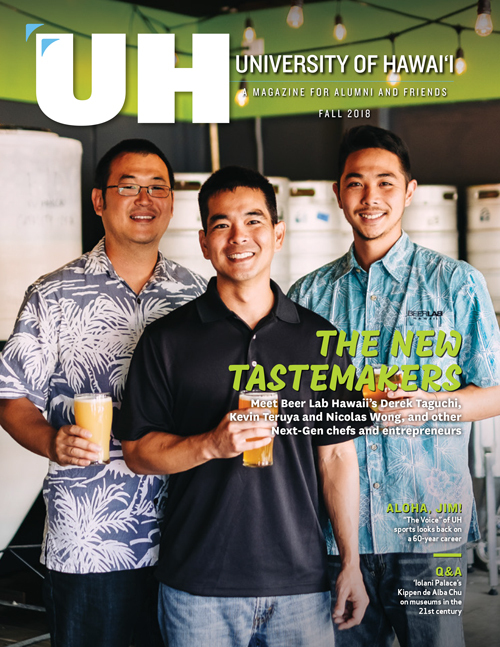 He is an alumnus of the University of Hawai‘i at Mānoa, where he earned a bachelor’s in business administration with a major in finance.